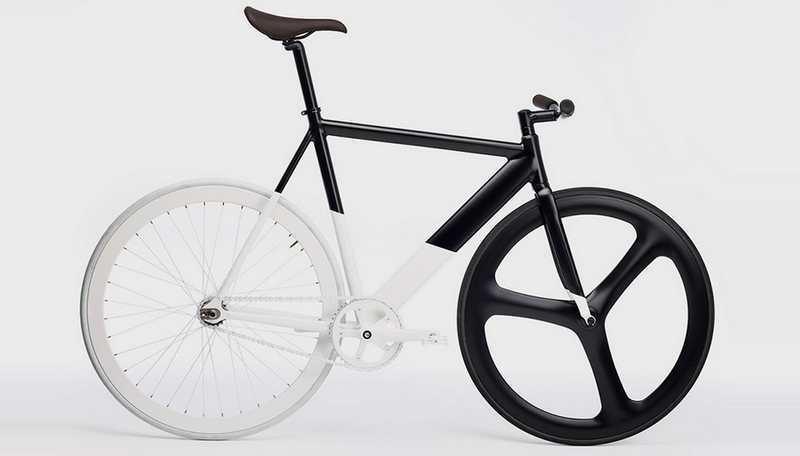 The minimalist Black-White Fixie custom build concept bicycle. 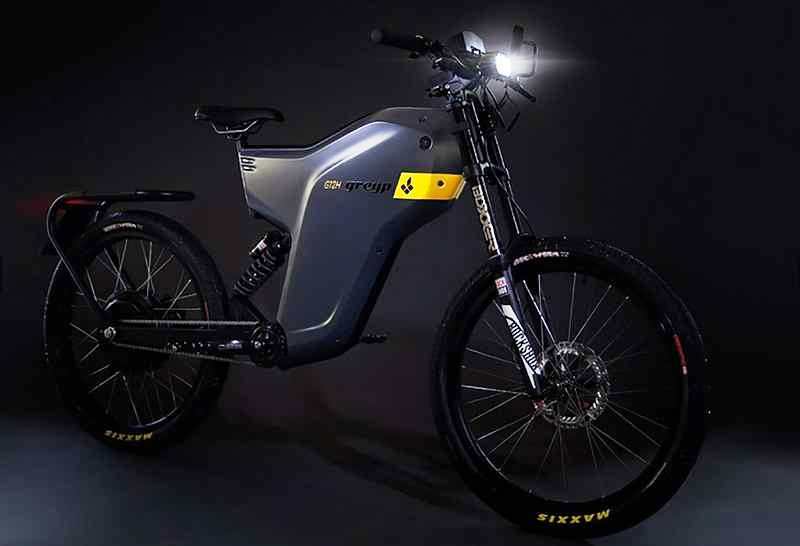 Noordung Angel Edition electric bike, has a remuvable battery you can take anywhere. 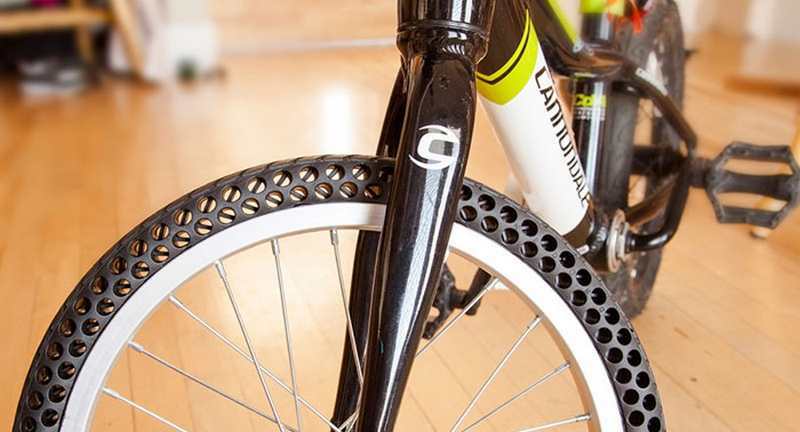 With Nexo airless tires, you’ll never deal with flat tires on your bicycle again. 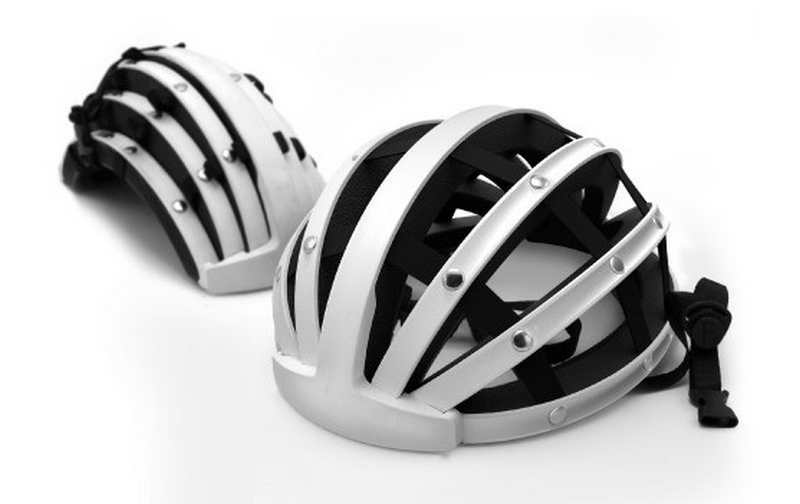 This bicycle helmet collapses to one third of its original size, to carry it always with you. 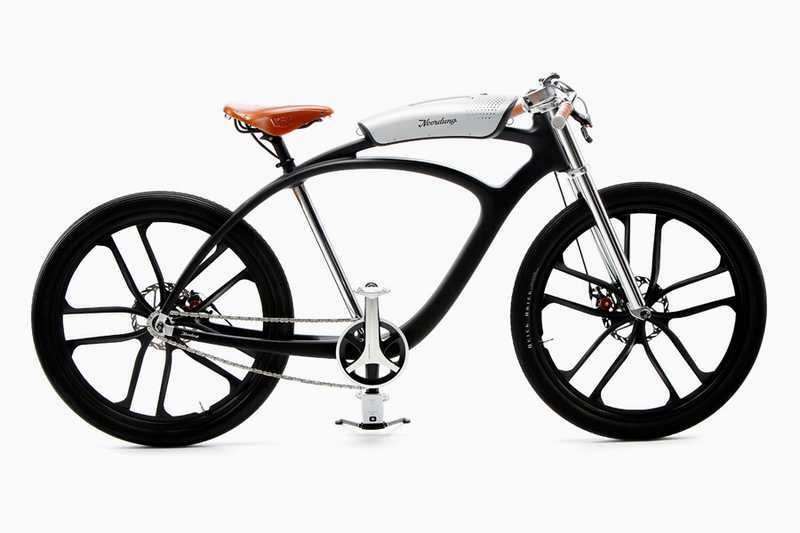 The Greyp G12H electric bike was designed to combine the best of both worlds, motorcycles and bicycles. 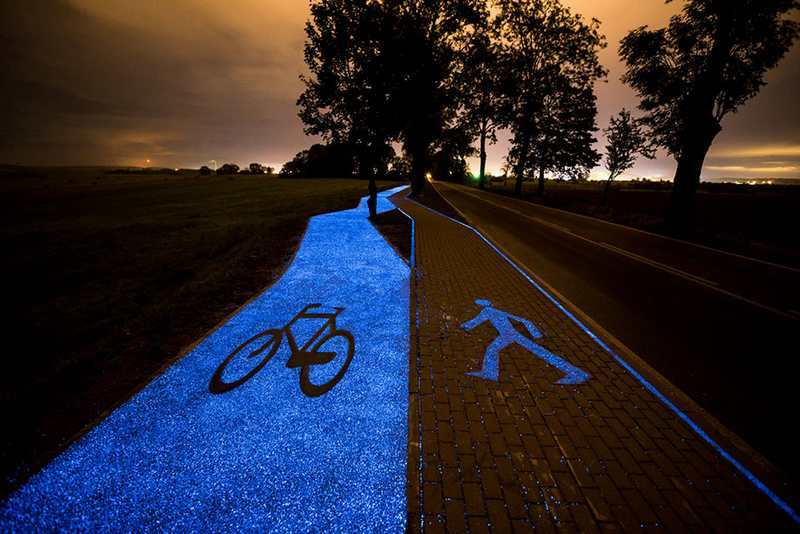 A new glow-in-the-dark bicycle path in Poland, is charged by the Sun. 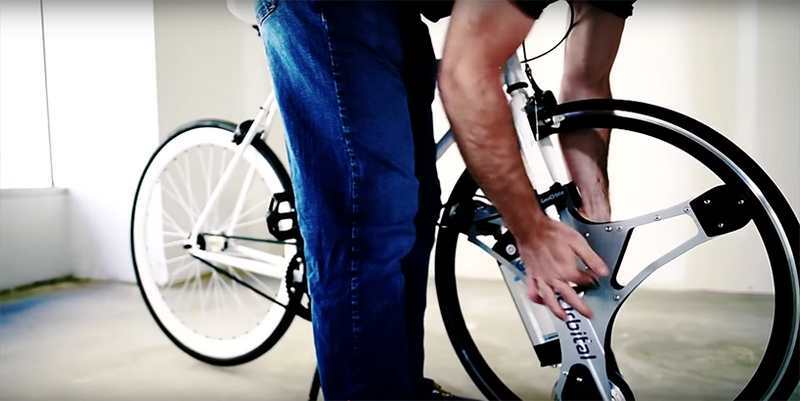 The GeoOrbital wheel replaces a standard bicycle front wheel, to turn it into a powerful electric bike in seconds. 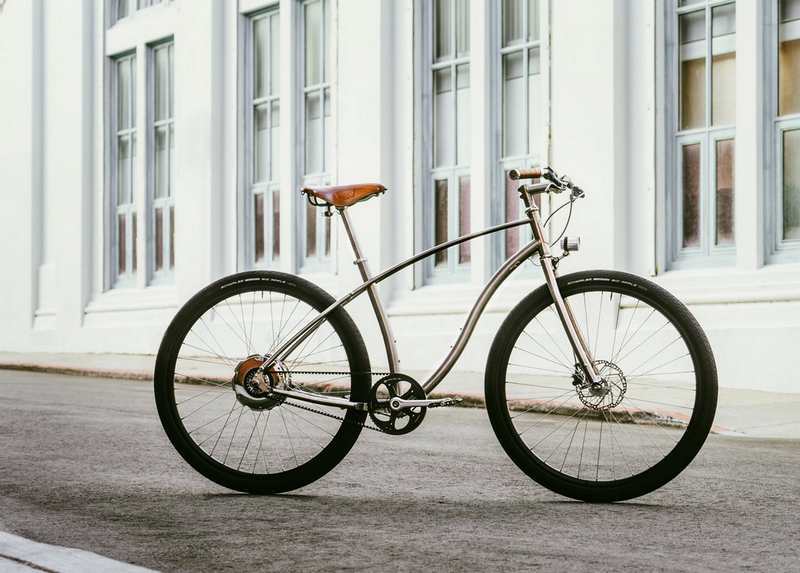 Budnitz Model E is the lightest electric bicycle in the world. 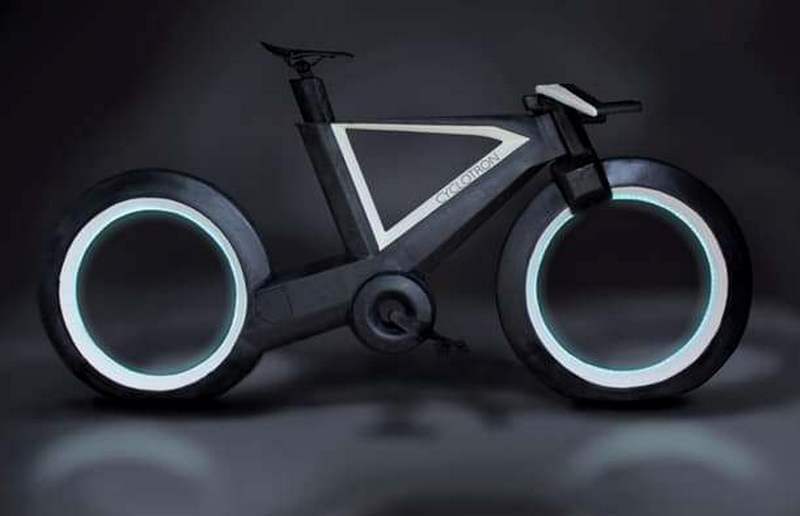 The Cyclotron is fully connected, with a lot of innovative features and controlled by the powerful Cyclo-App. 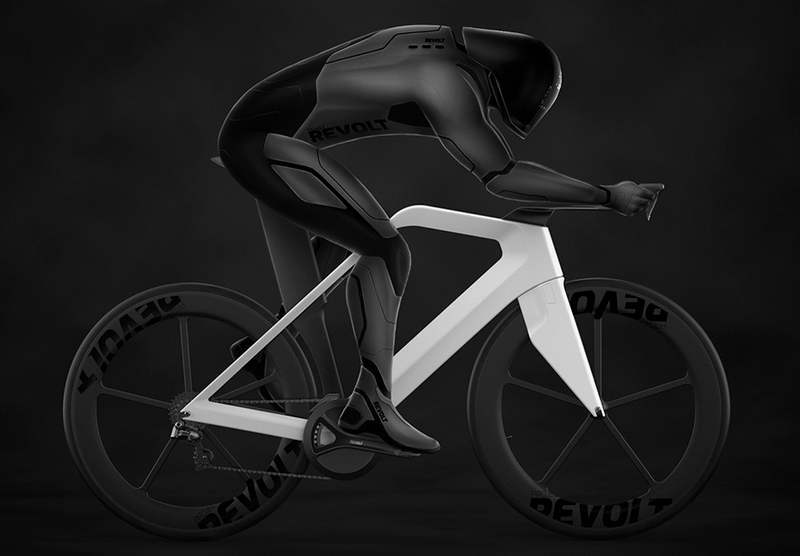 Project REVOLT is a bicycle that has full carbon fiber frame and wheels, built for cycling enthusiasts.